Learn how working scientists make real high-impact discoveries. 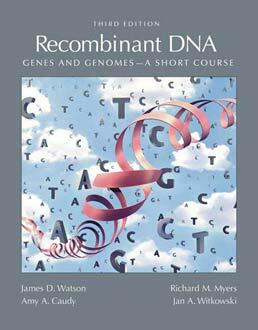 Recombinant DNA: Genes and Genomes introduces you to modern, genome-centered biology with a focus on the most relevant and exciting examples of current research and landmark experiments that redefined our understanding of DNA. 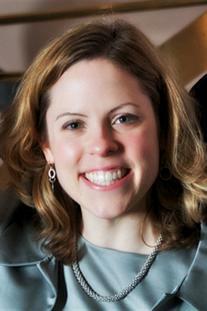 Jan A. Witkowski is Executive Director of the Banbury Center and Professor in the Watson School of Biological Sciences at Cold Spring Harbor Laboratory.